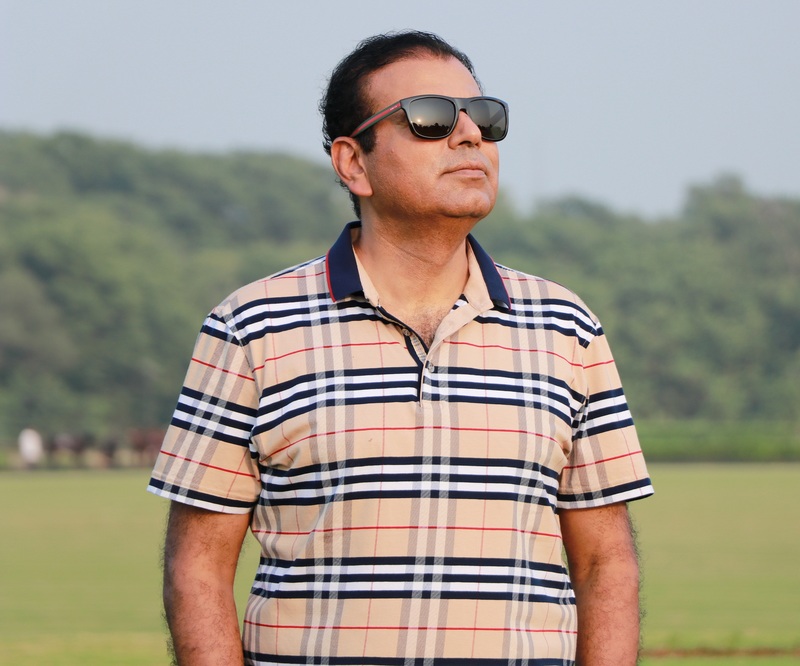 Home Horizons with Ahmad Jawad What is money trail? Jemima Khan taught us. What is money trail? Jemima Khan taught us. Some sold media groups and some planted social media elements tried to create doubts over the document presented by Jemima Khan, this prompted me to create my humble awareness on the document presented by Jemima Khan. 1. 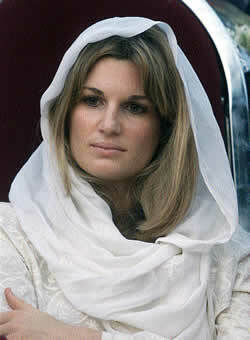 It is a written and signed letter by Jemima Khan. A living and known person who can be called by Supreme Court any time unlike a dead person witness or missing Qatari prince witness. 2. It contains address of bank, account number of sender and receiver both. 3. It contains a date. 4. It contains exact amount of transfer. 5. FIA/NAB under Govt of Pakistan can investigate such open financial details from international agencies through official channels with complete freedom and authority. who are in power for 35 years ruling this country and amassed billions without identifying source of income. I feel it is very easy to fool Pakistani nation, a fact very well known, understood and manipulated by PMLN thugs since 35 years. Next article500 funerals at Bahawalpur, Quetta and Parachinar on Eid is dedicated to …………….